Happy Monday! I realized this morning that I didn't finish any book last week. I'm hoping to get caught up on the April releases soon. 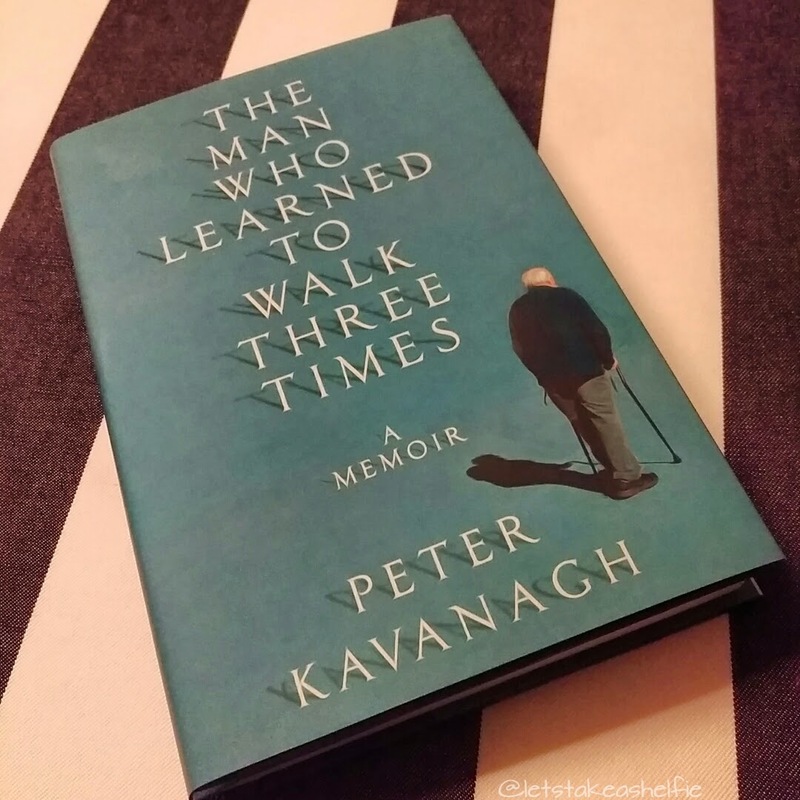 I'm currently still reading The Man Who Learned to Walk Three Times by Peter Kavanagh. There are a lot of historical points about the health care system in Canada and the after effects of the Polio outbreaks in the 1940s and 1950s. It's definitely been an eye-opening and informative read. As for new books... I'm waiting on a shipment from The Book Outlet. I finally managed to get all the books I wanted into one order. I'll put up a book haul post once it arrives. But perhaps the most exciting event I have happening this week is the Phenomenal Female Authors Reception in Toronto on Tuesday afternoon. It's the first book related event that I've been available to attend since starting my blog. I cannot wait to meet the Sara Gruen, author of At The Water's Edge and Lori Lansens, author of The Mountain Story. Stay tuned for a recap post! I'm also excited for the possibility of meeting my fellow bloggers that I've interacted with over the past few months. Is anyone else attending this event?